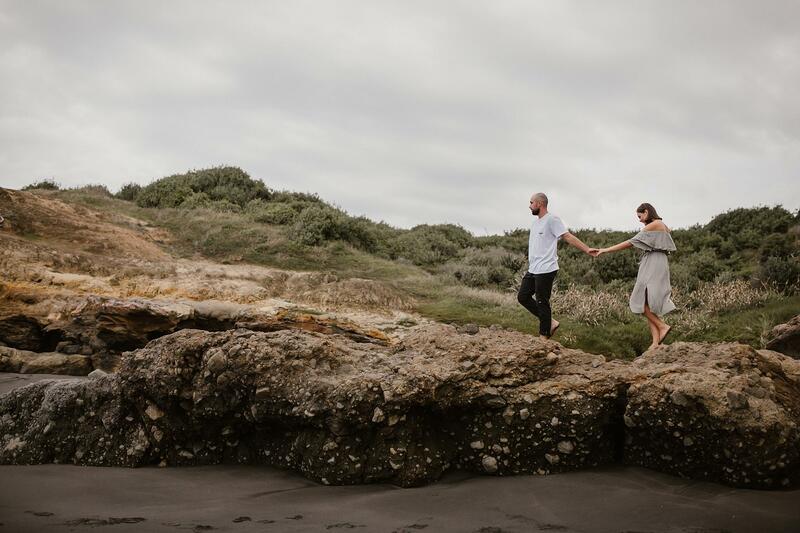 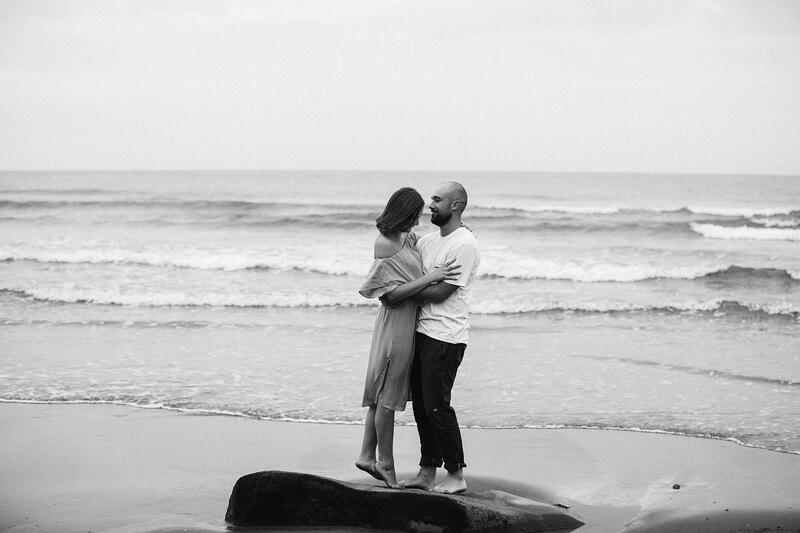 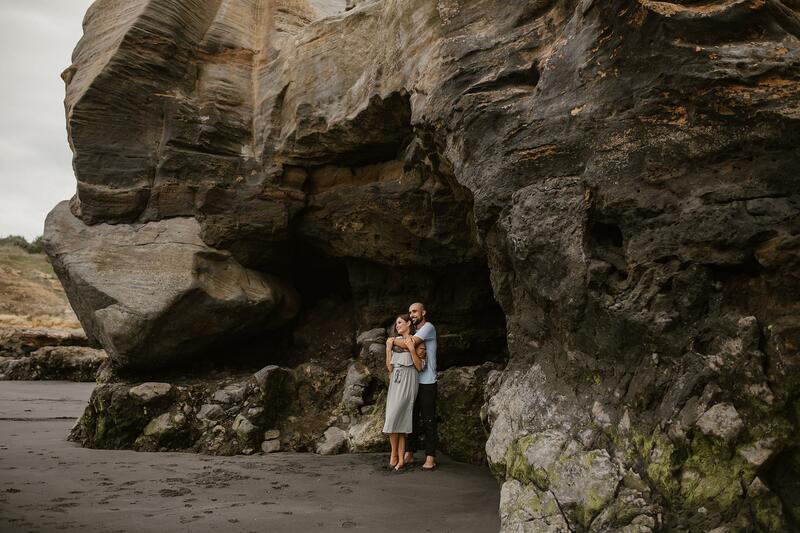 Jaron and Alkina were such a treat to photograph for their Engagement Photo Shoot. 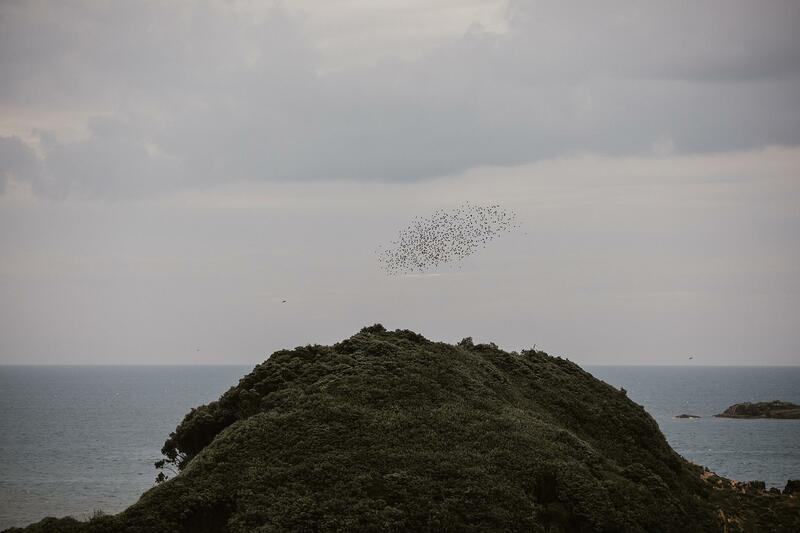 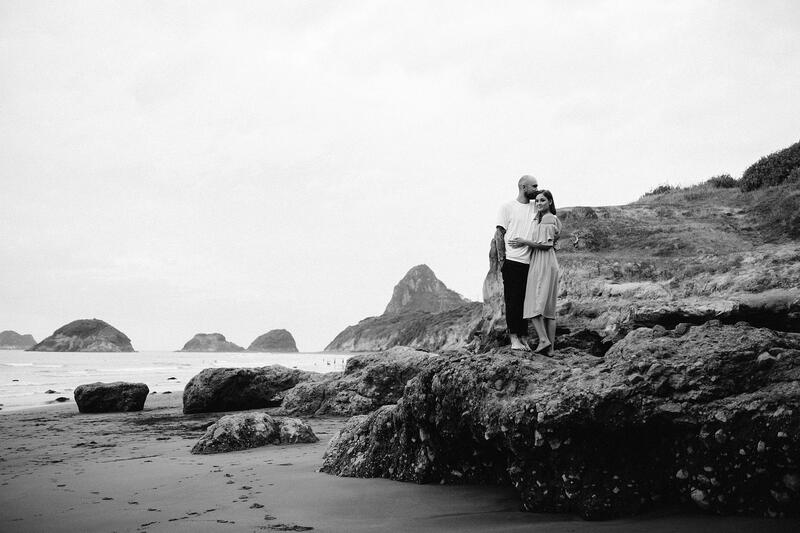 The camera loved them with their easy going nature and their love towards one another. 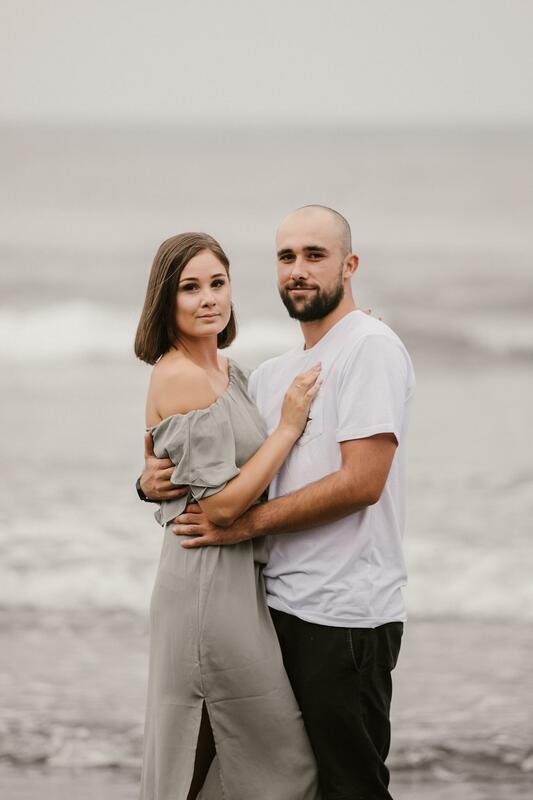 Beauties inside and out! 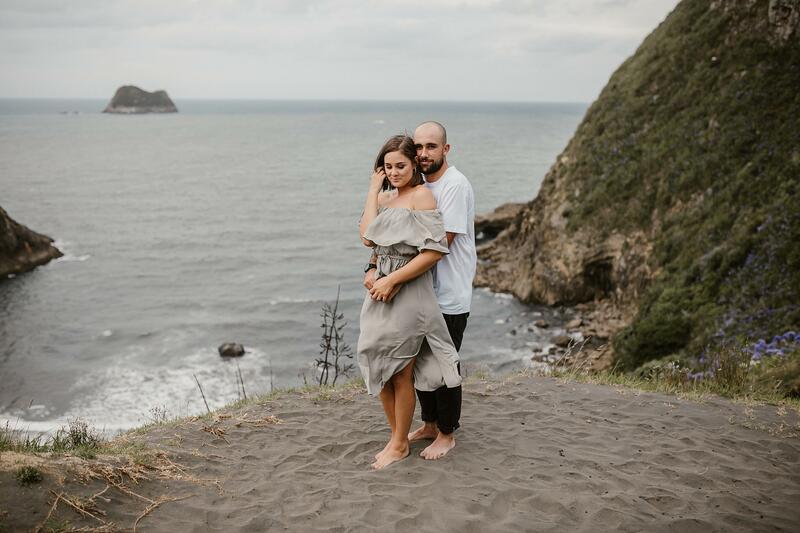 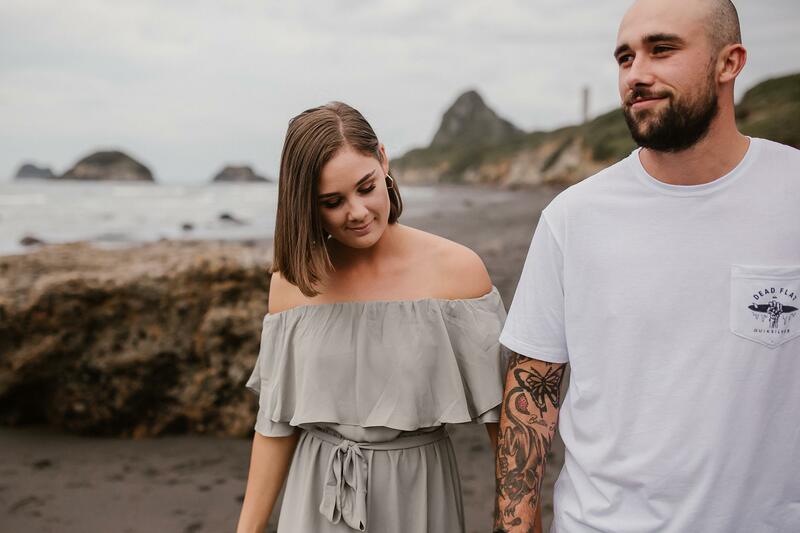 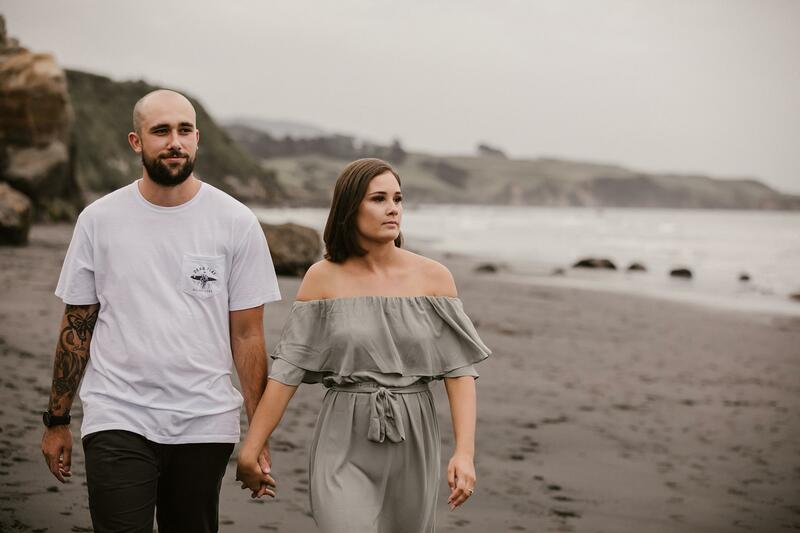 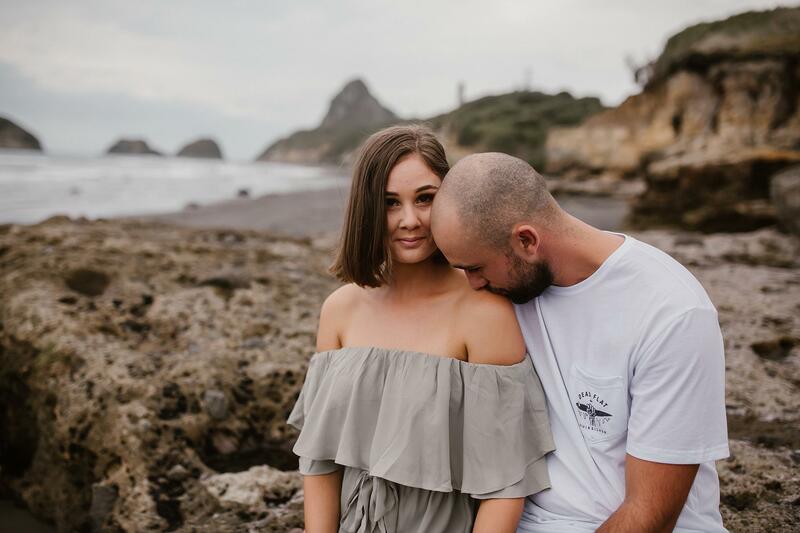 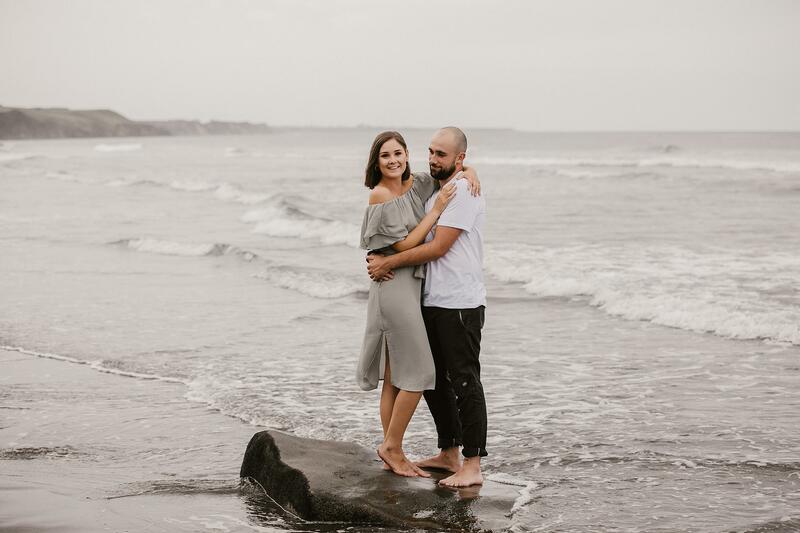 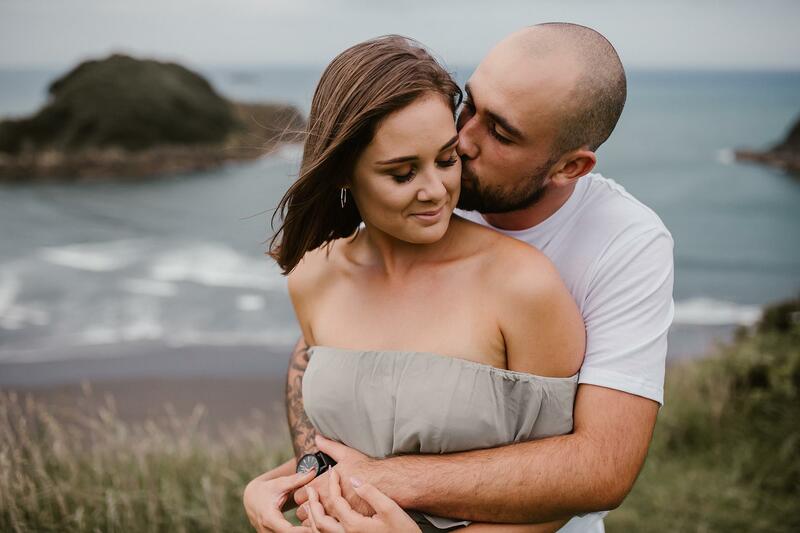 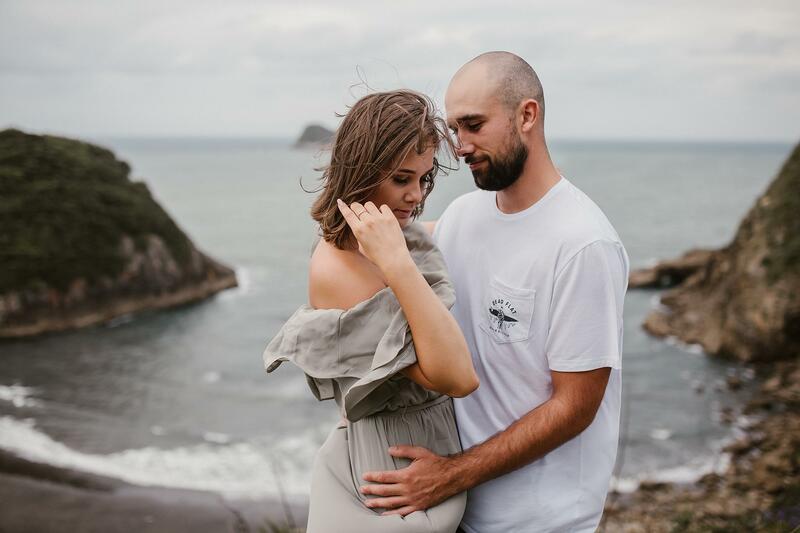 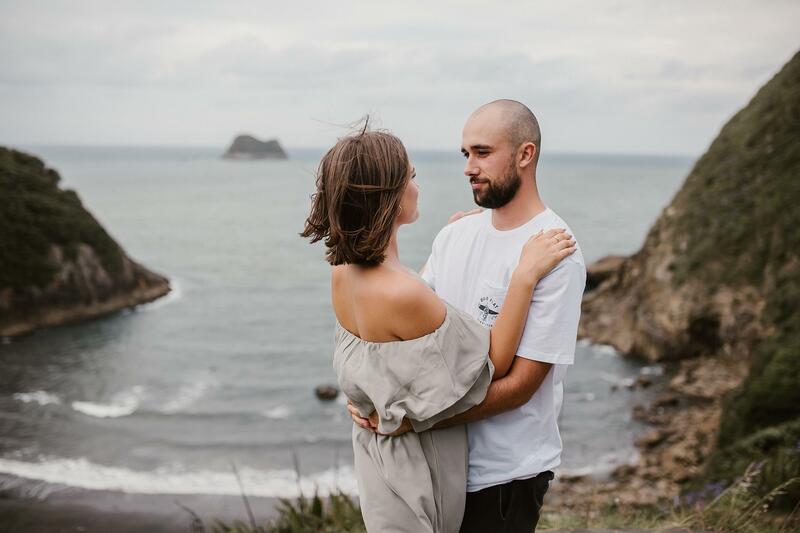 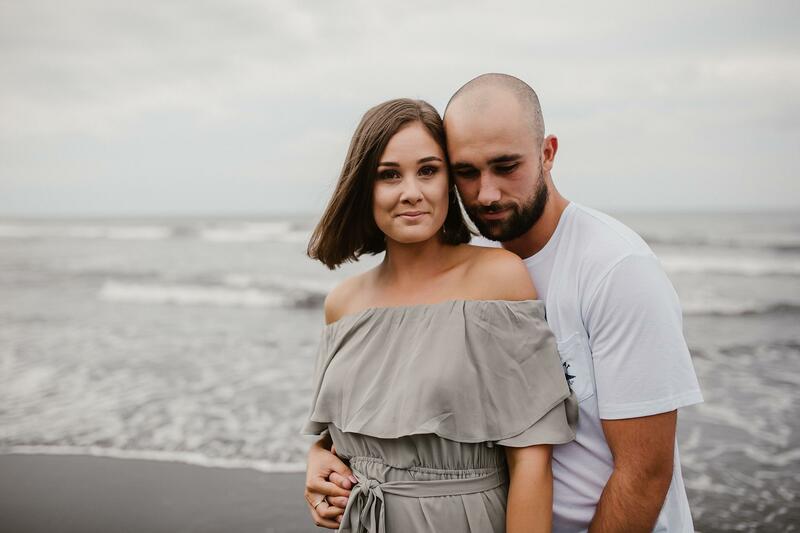 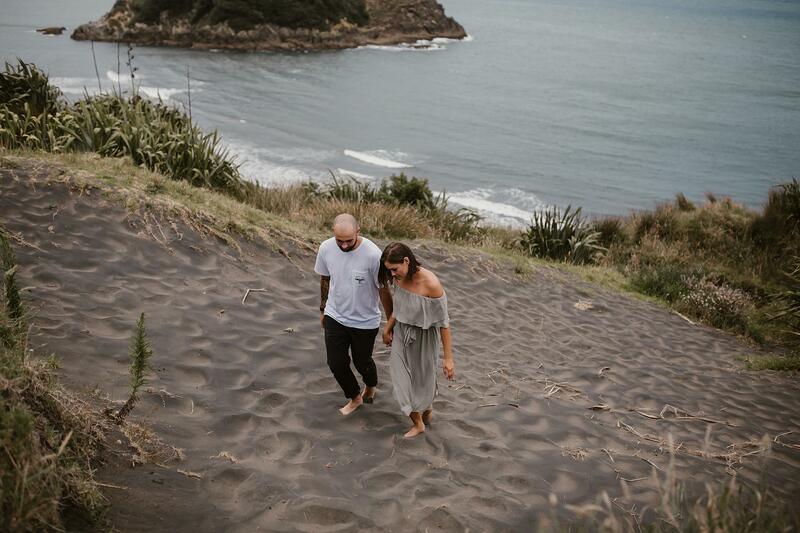 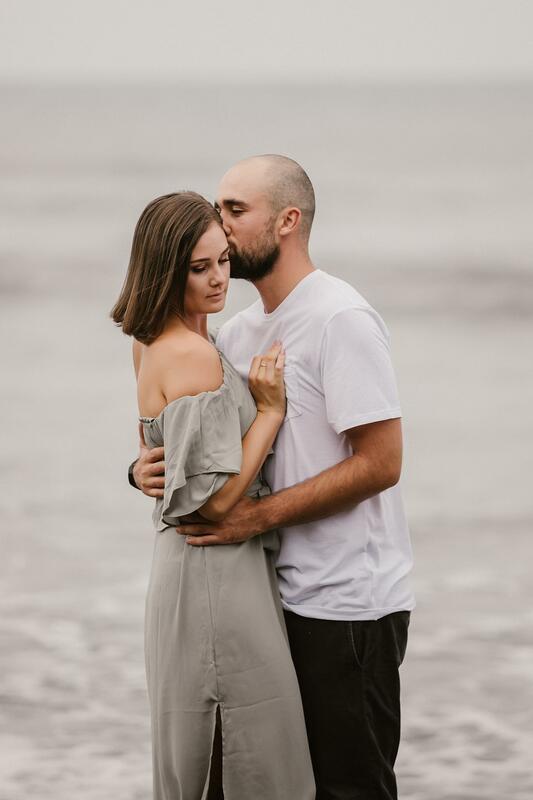 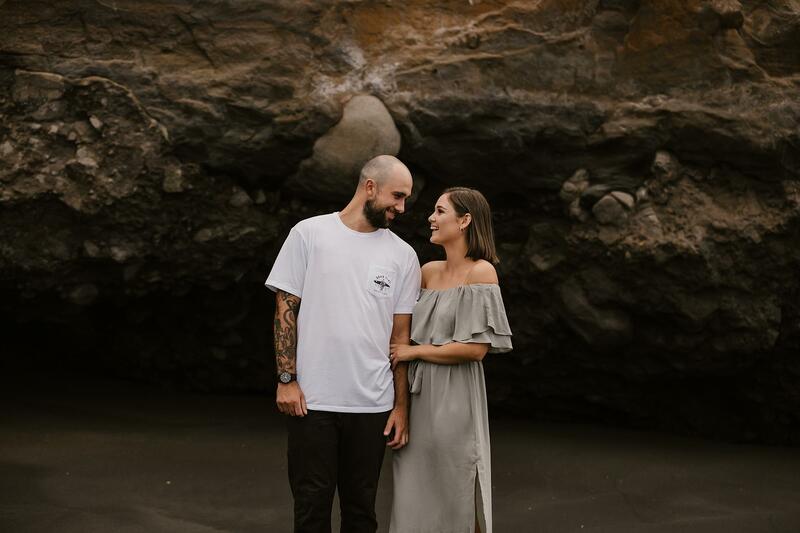 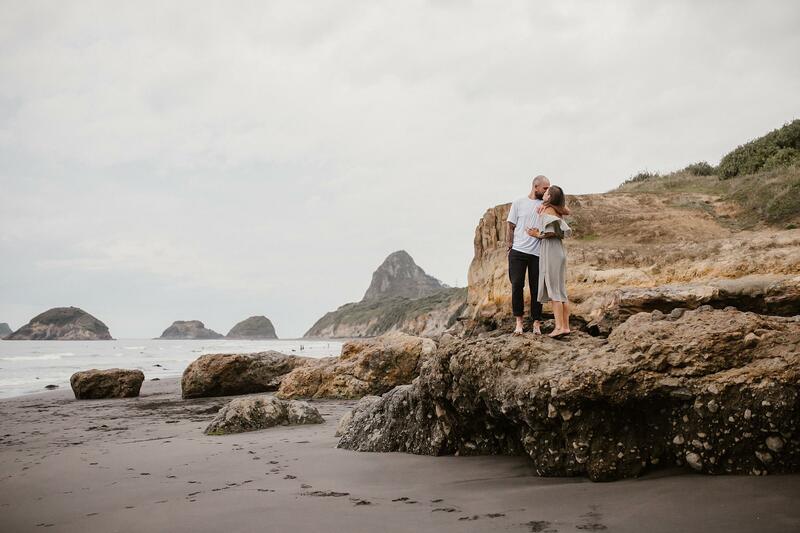 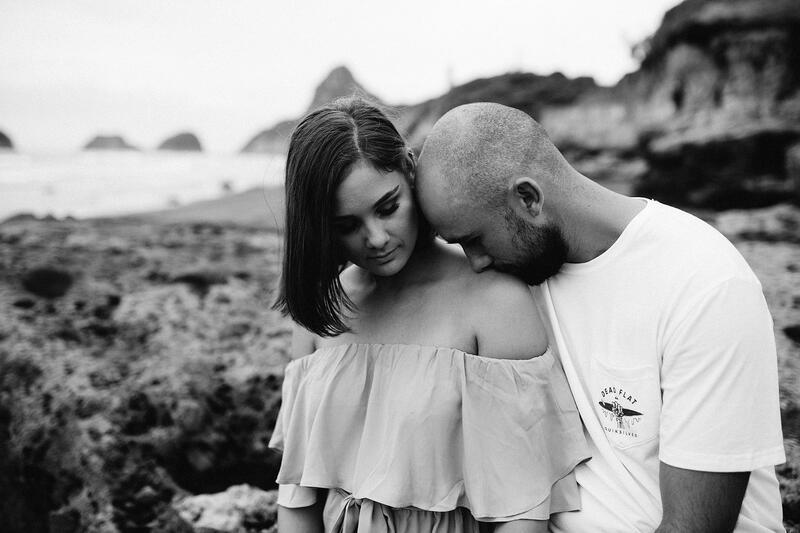 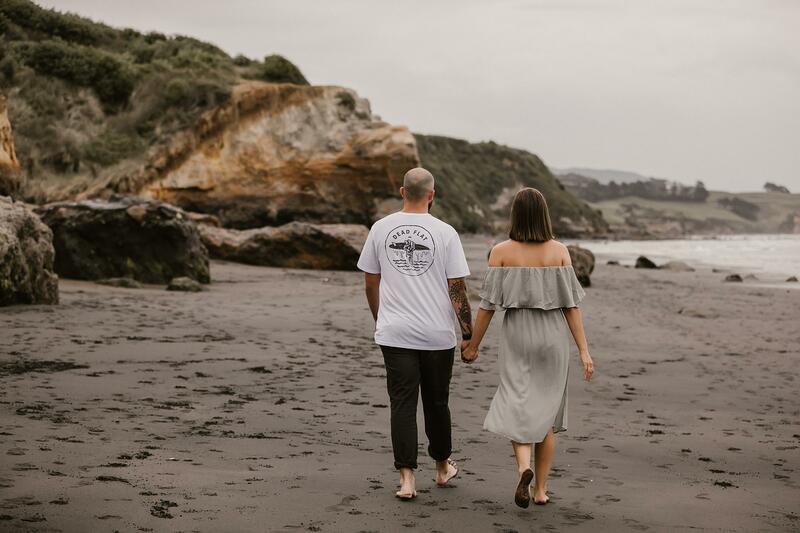 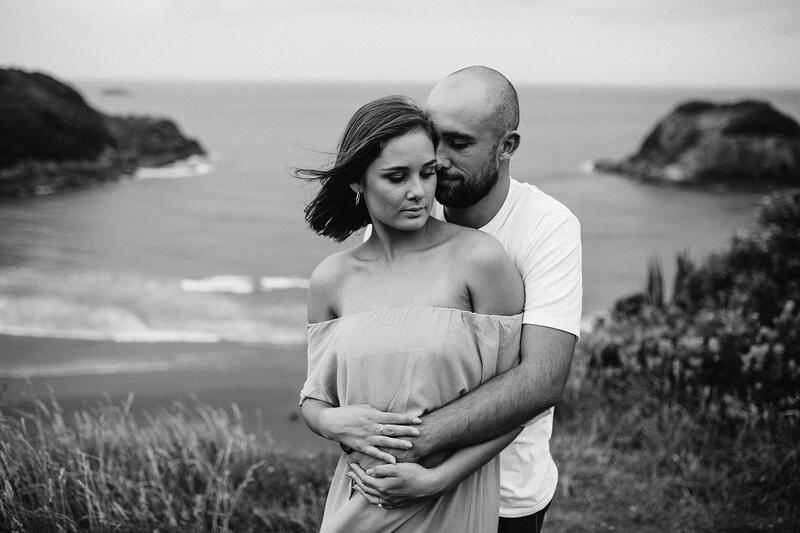 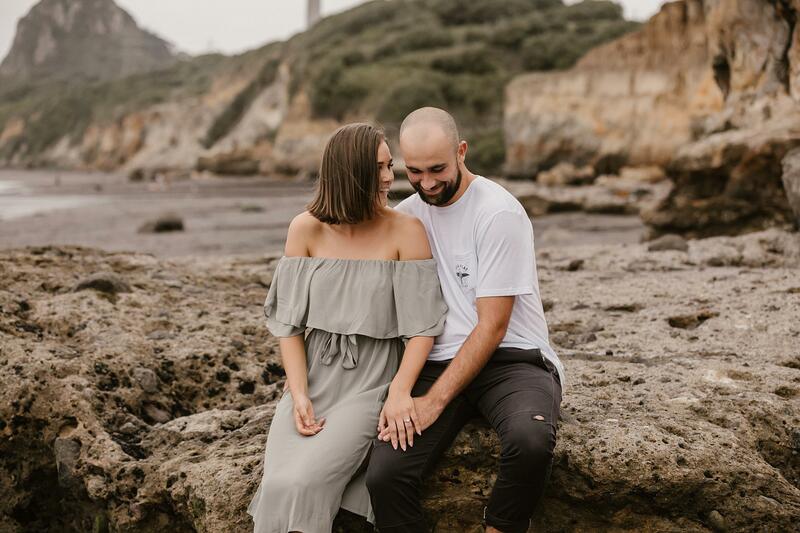 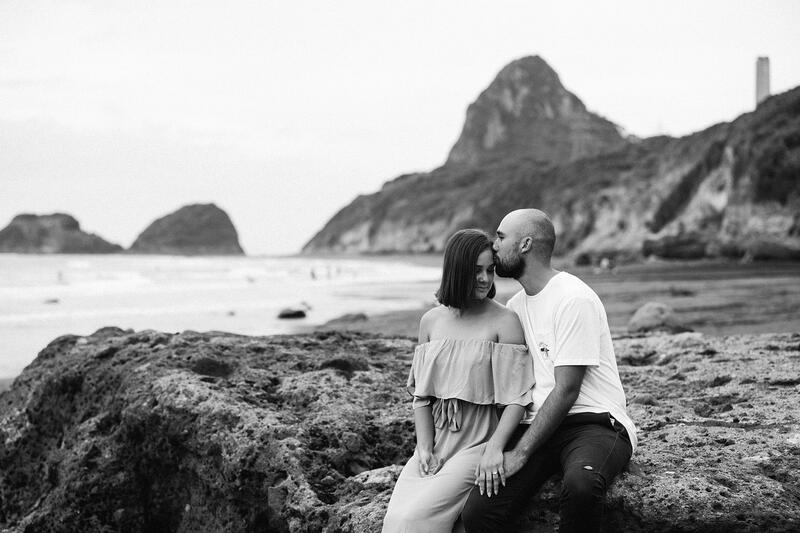 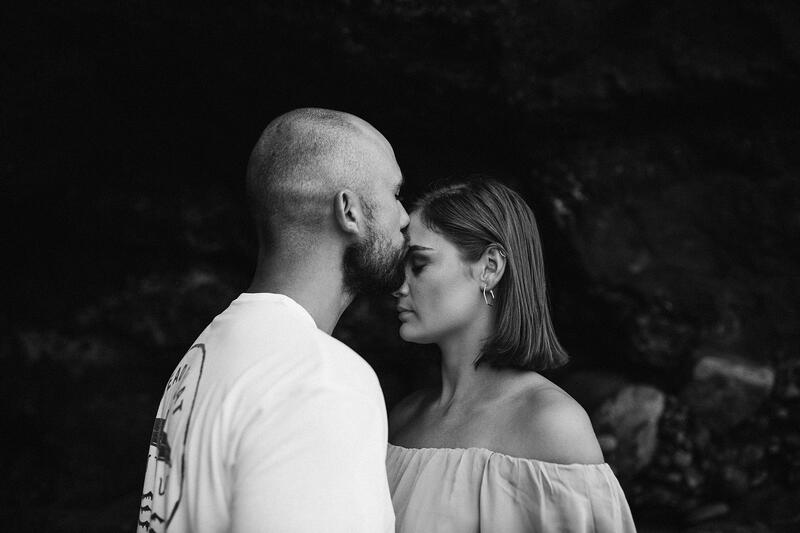 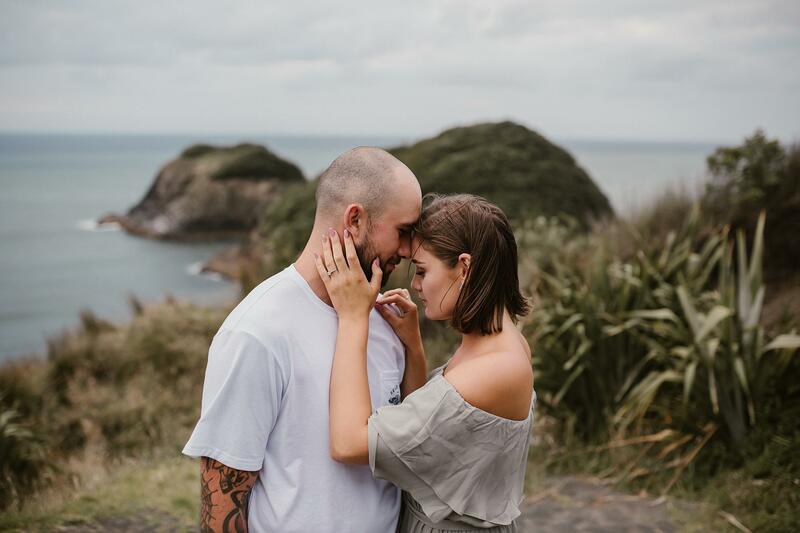 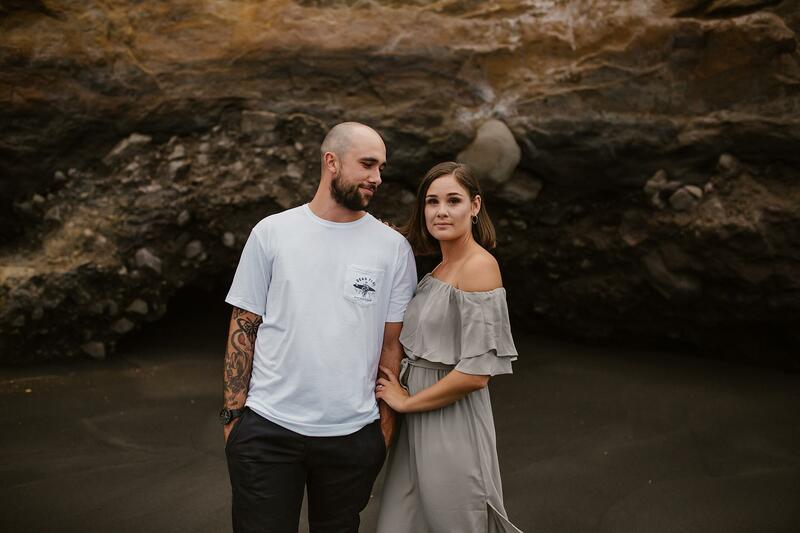 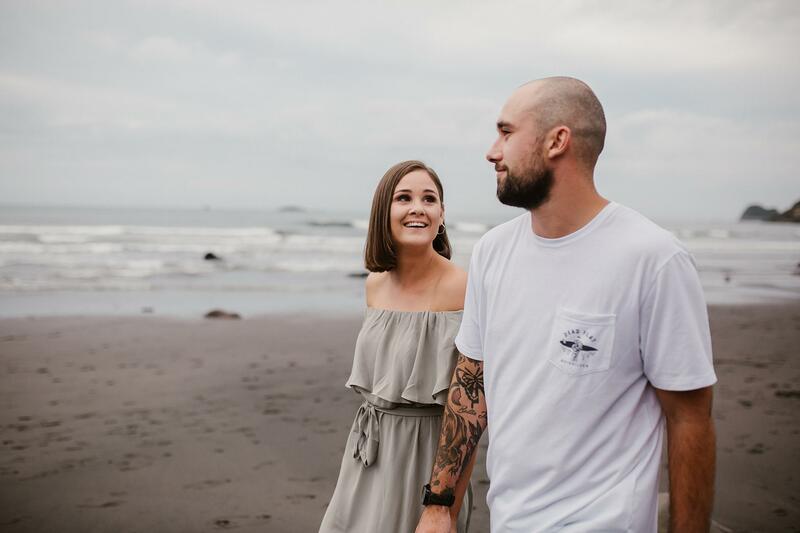 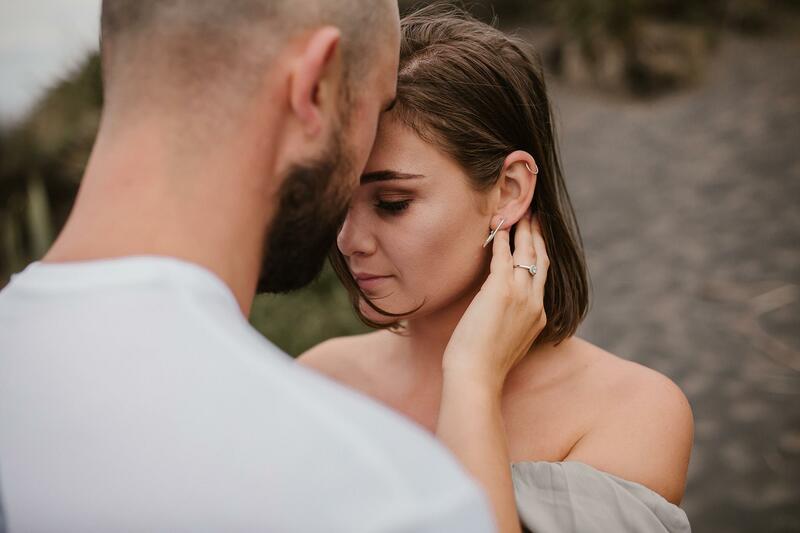 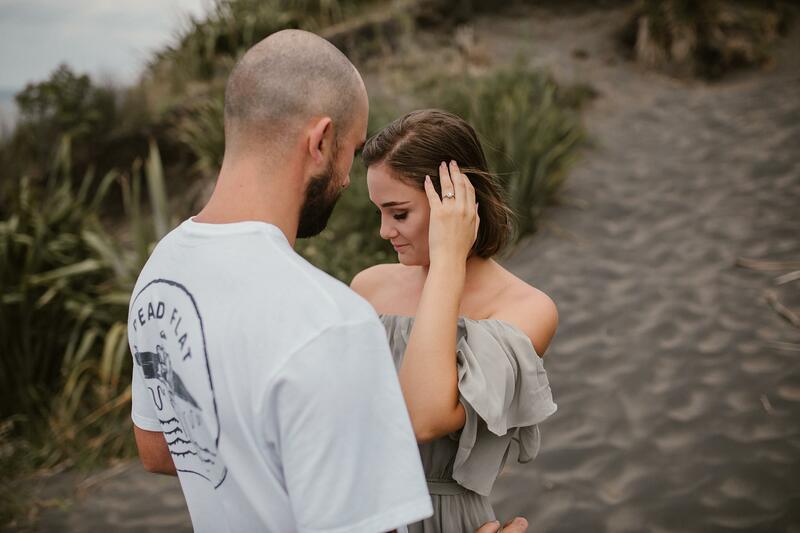 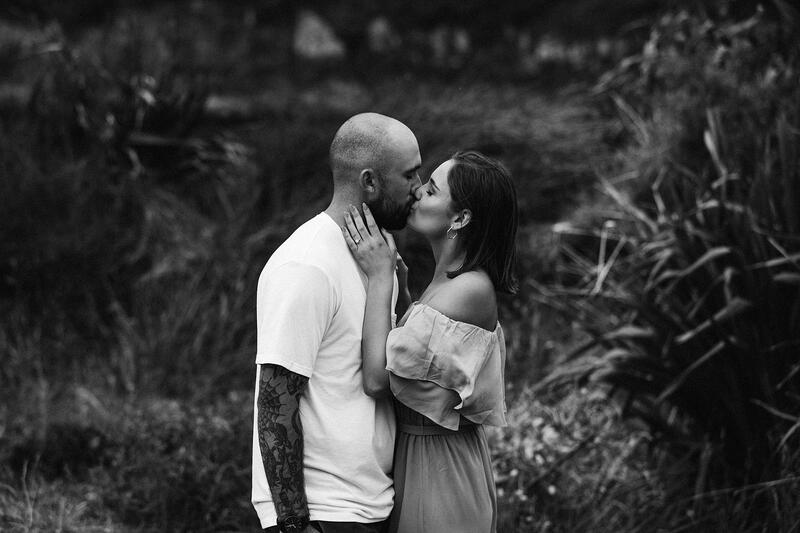 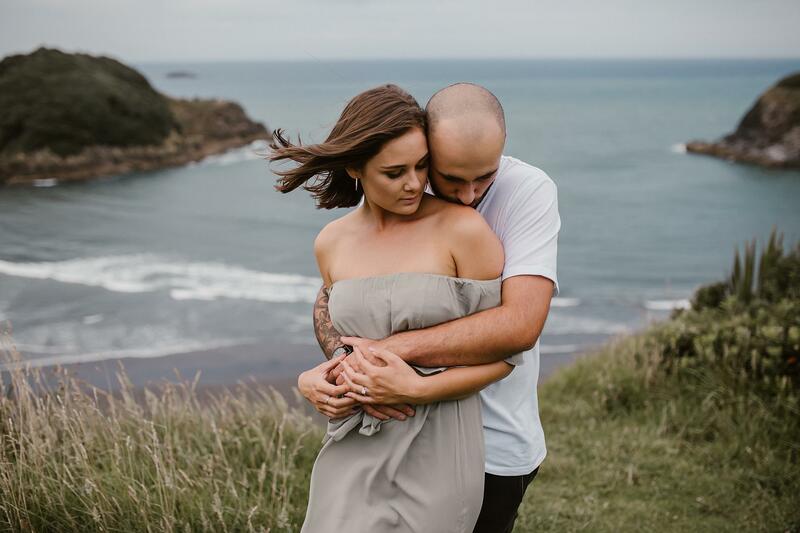 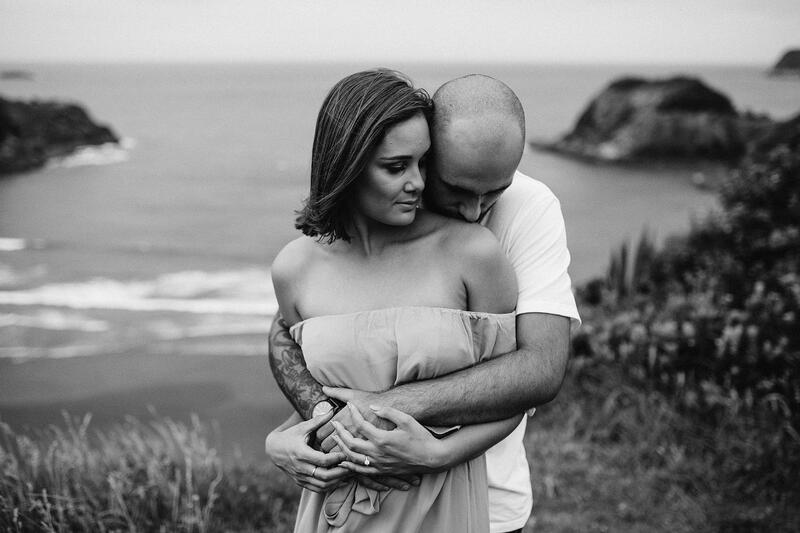 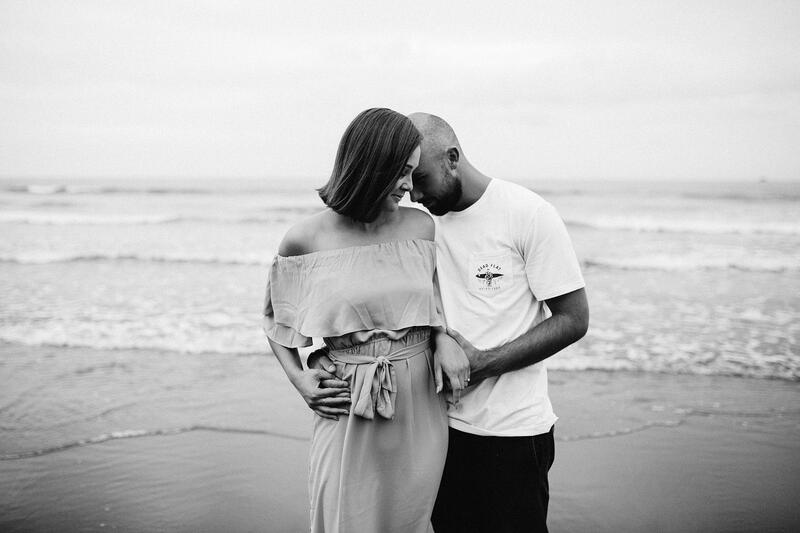 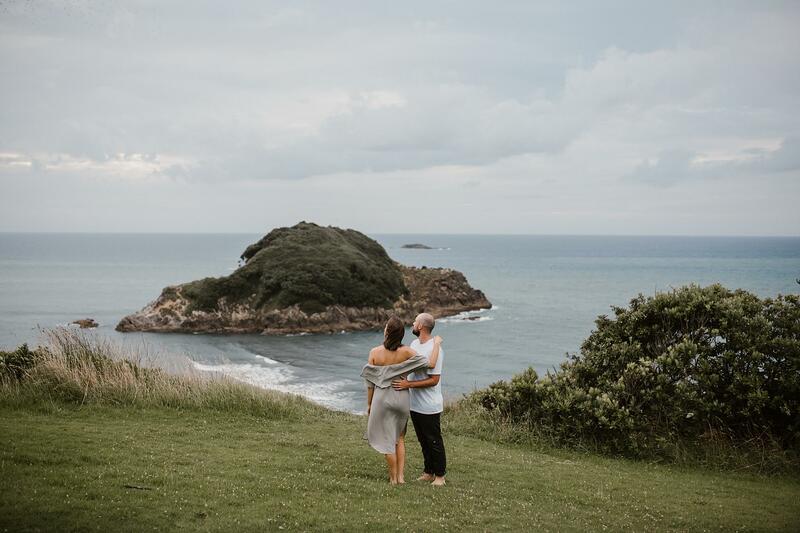 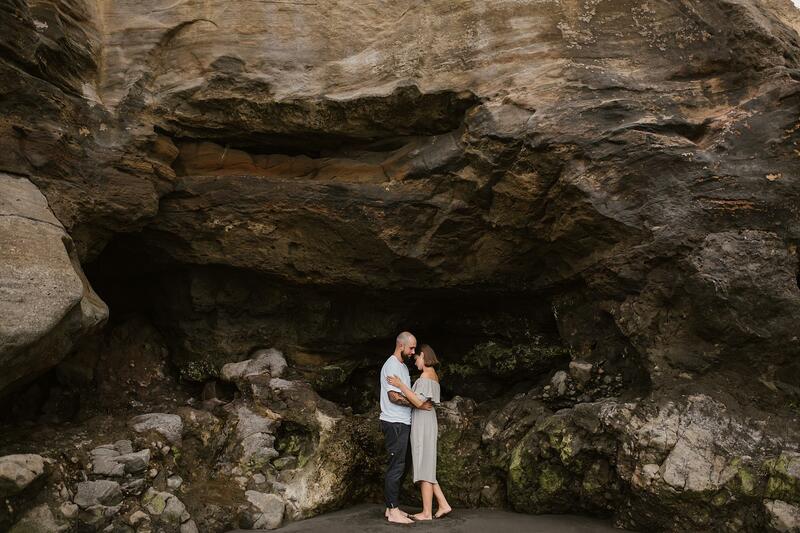 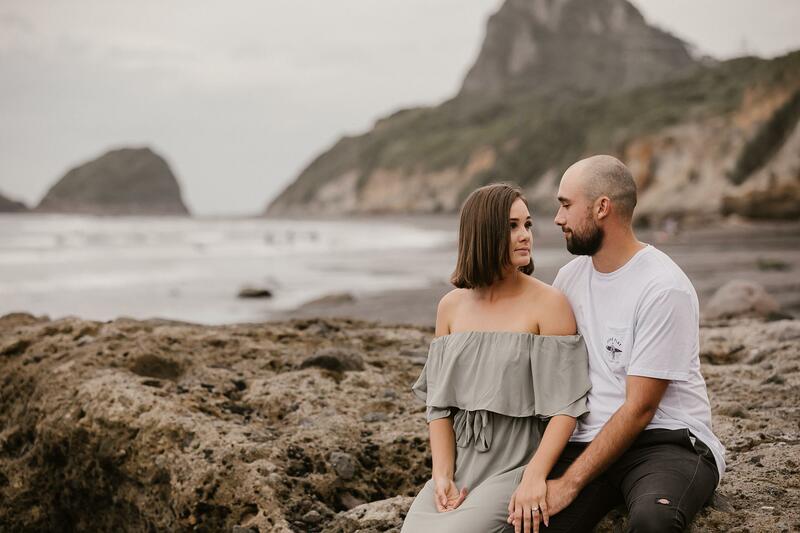 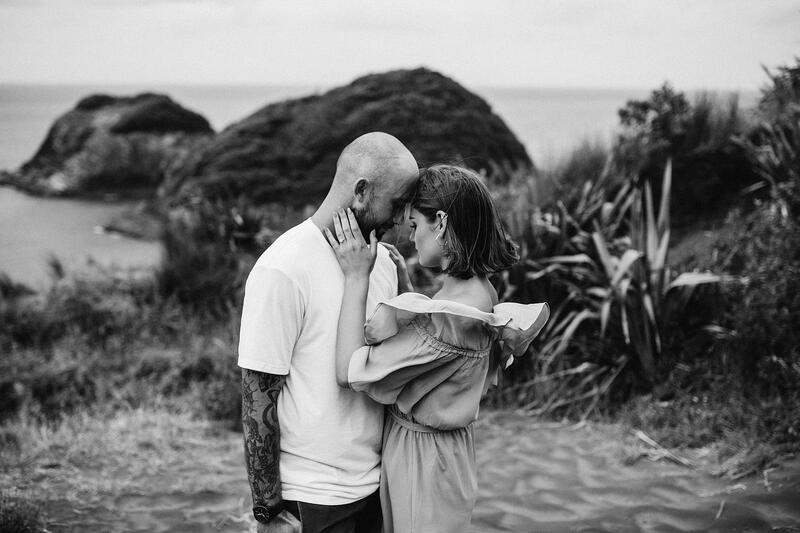 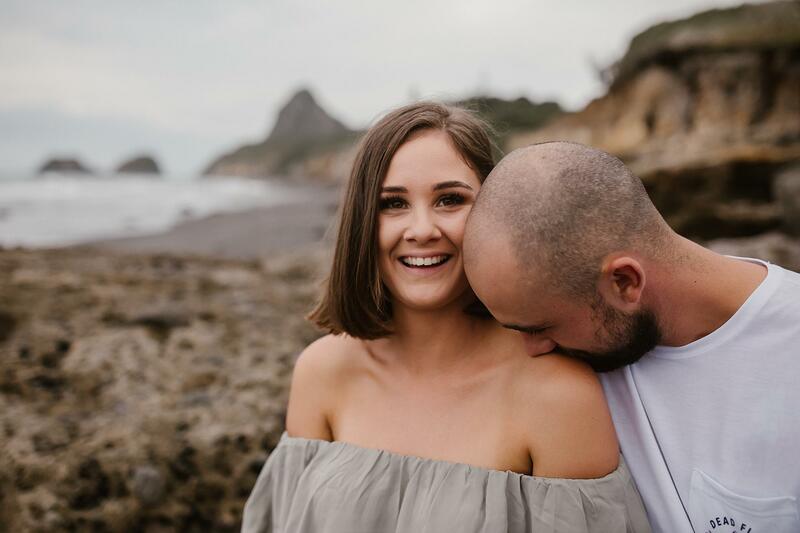 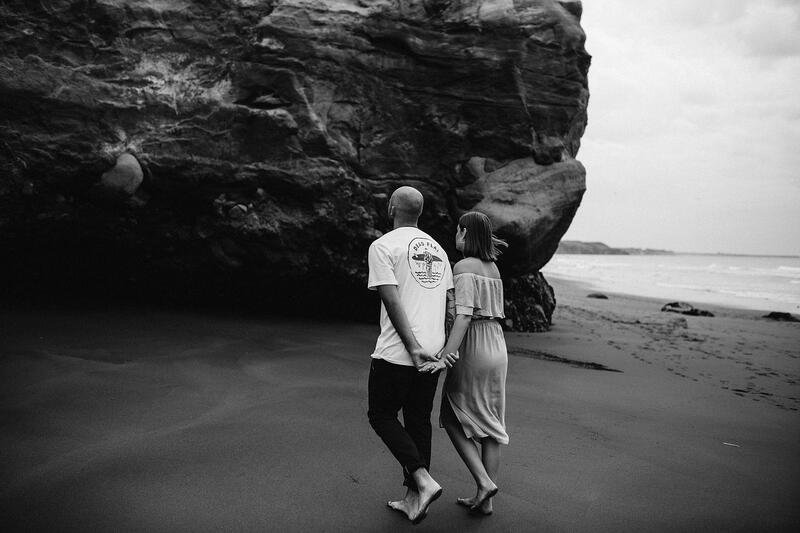 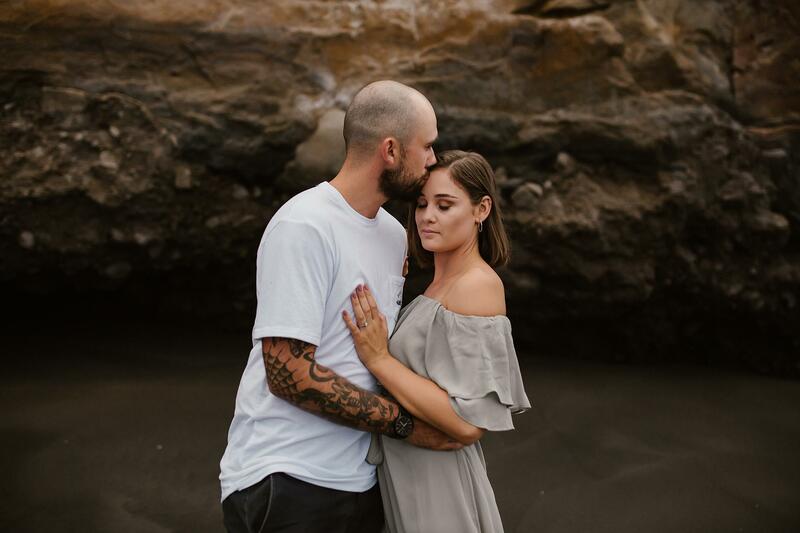 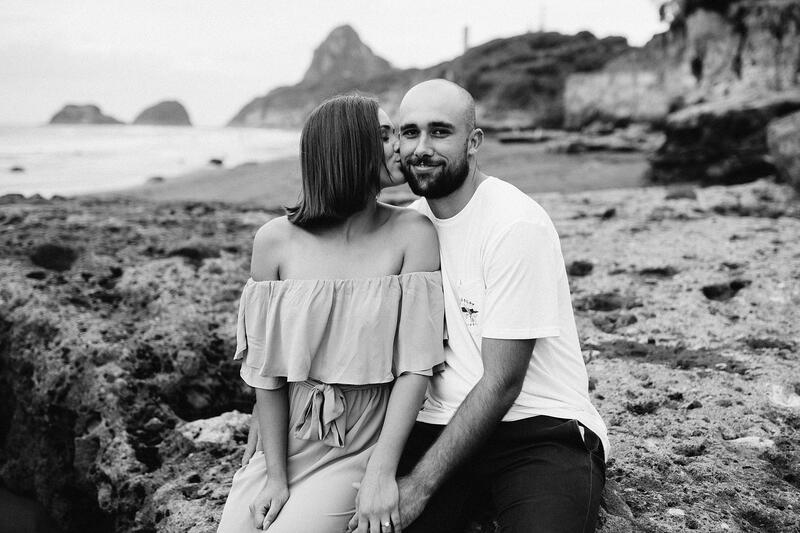 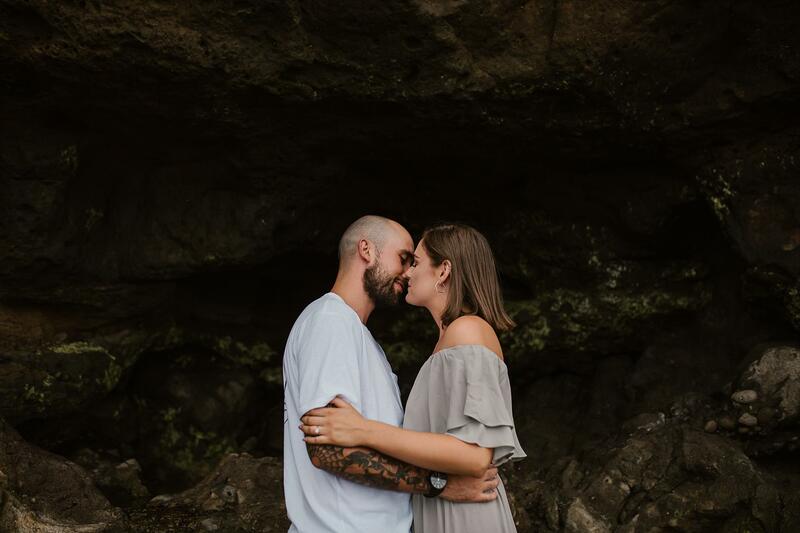 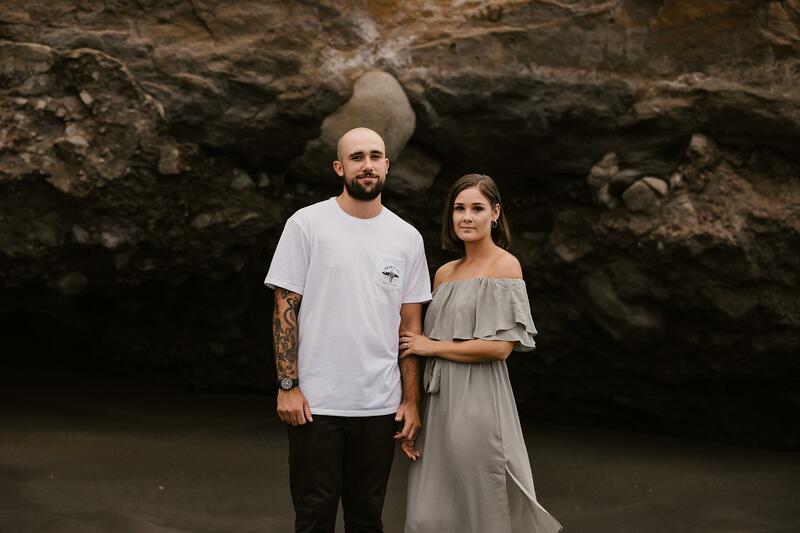 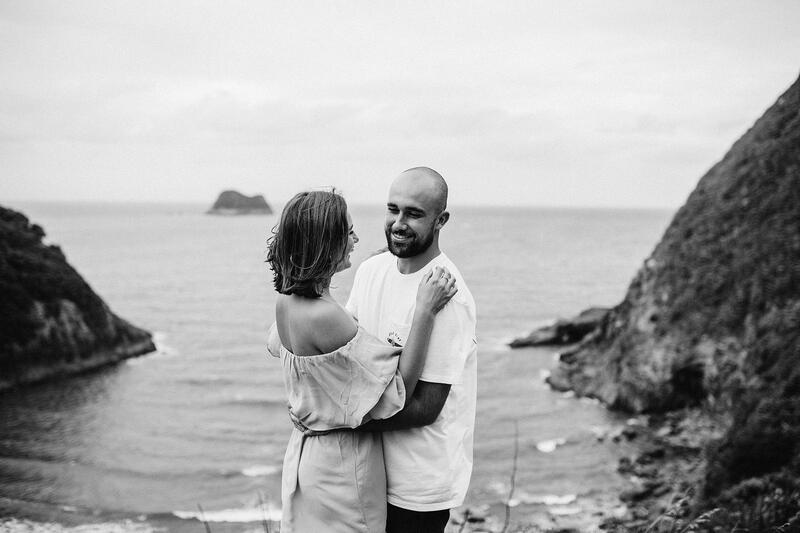 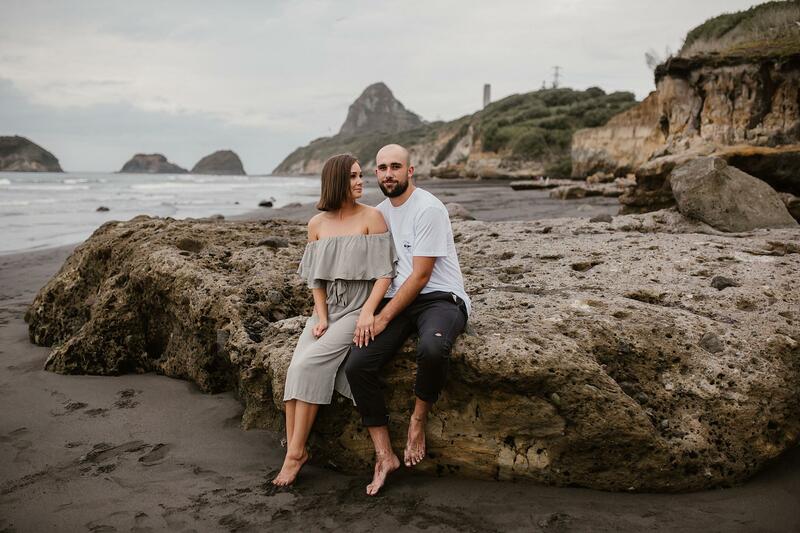 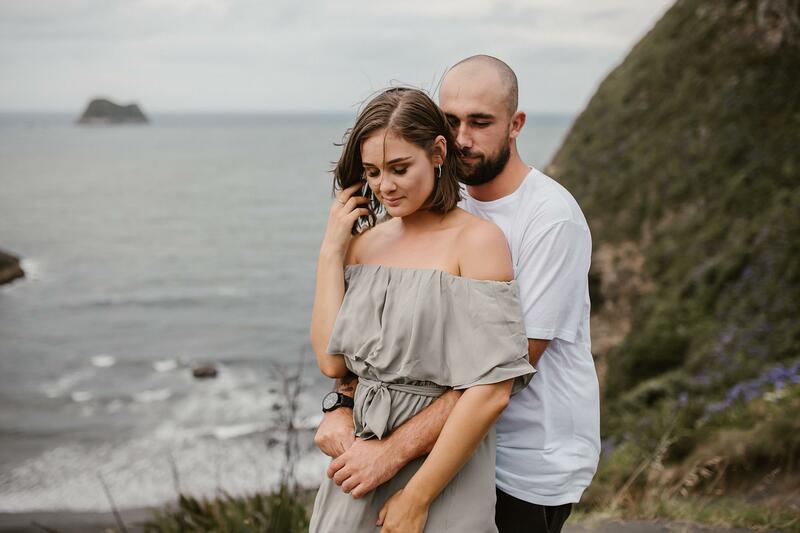 These two have been together since they were 16 so when they experienced their first overseas trip together, Jaron thought it was the perfect time to propose, and that it was. 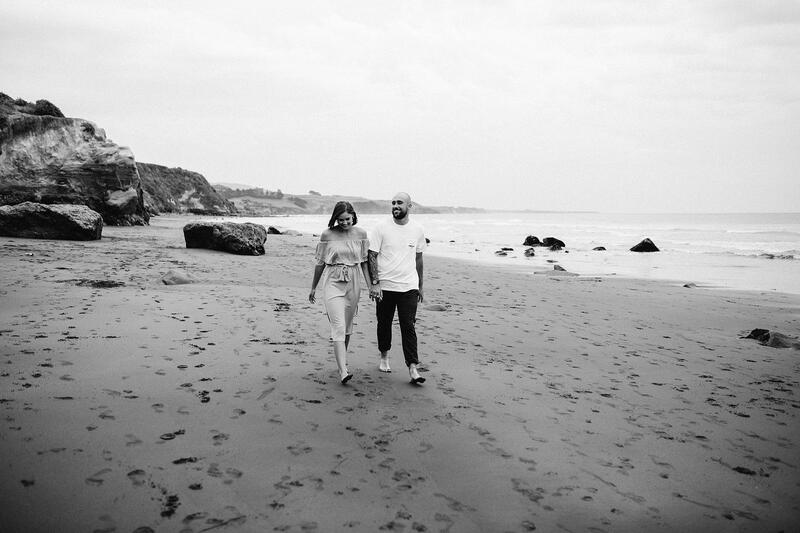 I can tell just how happy they are together and what an adventure they will continue to have. 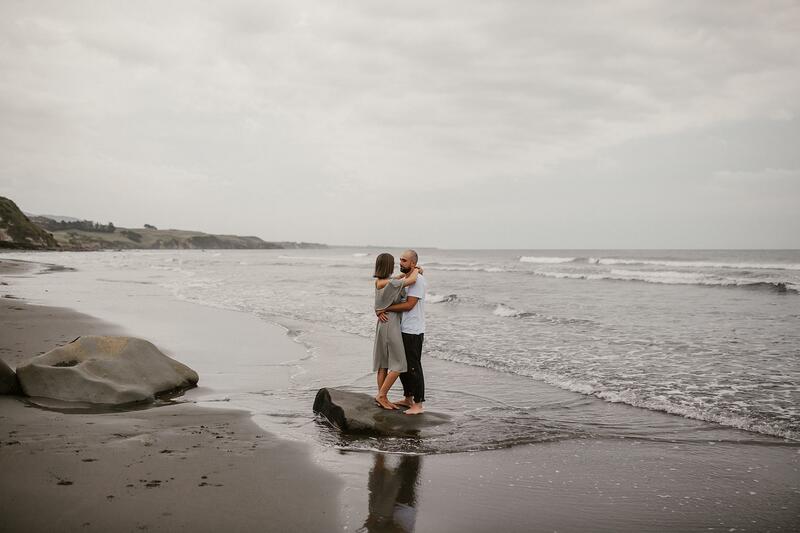 Thanks so much for having me document this special time for you both. 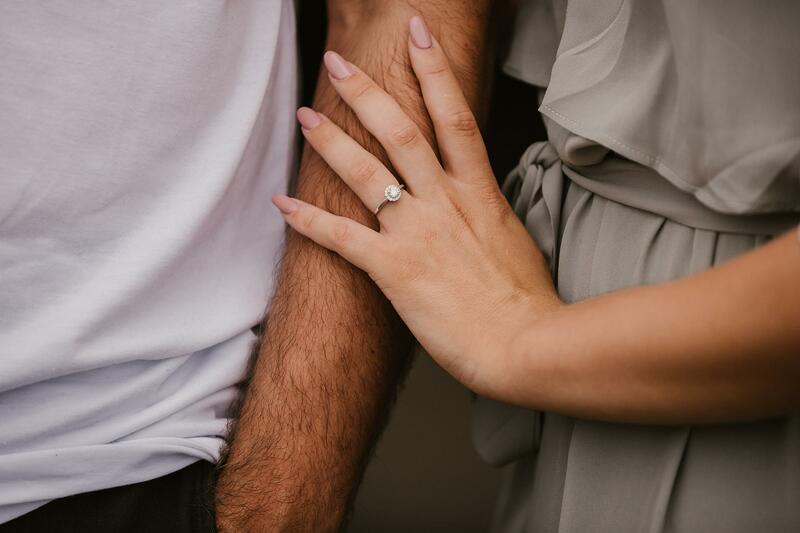 It was my pleasure.